Coupons are $$$ from product manufacturers, don't throw this away! There are many pre-made organizers available for purchase, but for anyone wanting to advance to extreme coupon savings, you'll want to customize your own, there is just no other way to do it. I researched many great organizers before deciding to just make one. I searched and searched and tried a small accordion style, but it just wasn't good enough. Accordion styles are great when you first start, but if you go crazy like I did, you will quickly run out of room and get frustrated when you're in the check out line and bumbling to find the coupons you need. A few great organizers are available to purchase online and this can save you some time, but you'll pay more than what it would cost to just create your own. If you decide to buy one, I suggest the couponpro, it has some really great features, and honestly I modeled mine after it. A large zip binder with carrying strap. I chose a Case-it 2 inch Ring Binder in black. It has just enough space, a pocket, it zips completely shut, appears waterproof and I can carry it over my shoulder like a purse. 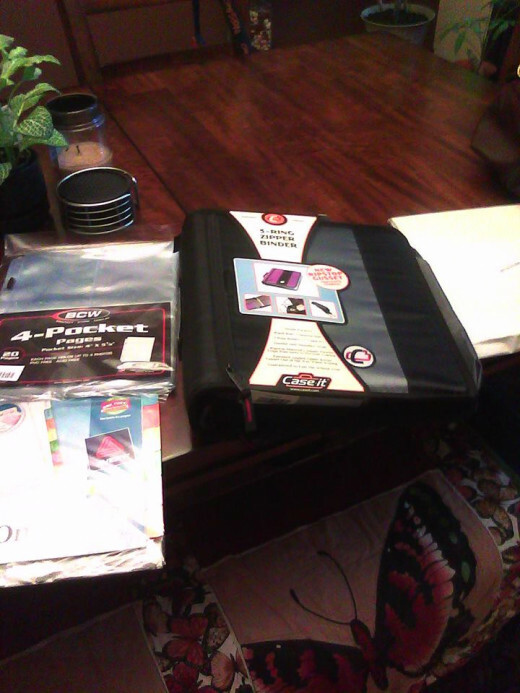 A zip insert binder pocked (dollar store) for pens, calculators, scissors and other supplies. All of these supplies are available on Amazon, or at your local office supply store, and you shouldn't pay over $30.00 USD for all. Do you currently use coupons? No, not really. It's to much of a hassle. Yes! And I try to avoid buying anything I don't have a coupon for! 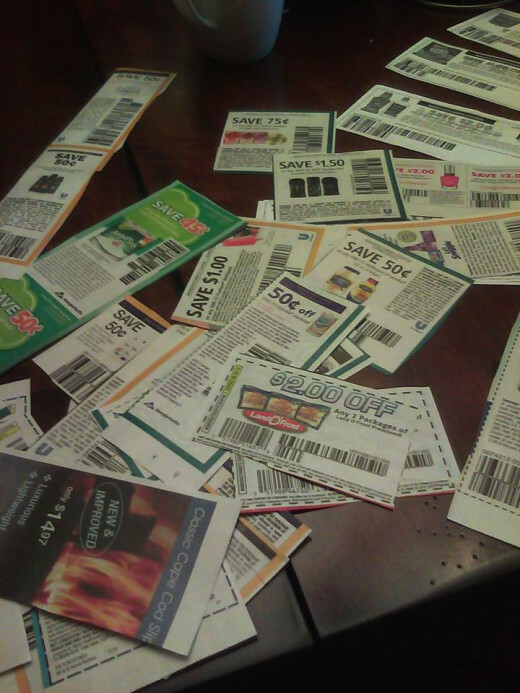 Extreme couponing is a skill, but anyone can learn it. I am not a product hoarder, but it makes sense to coupon for items you know you will always need. Soap, toilet paper, laundry detergent, paper towels, and cleaning supplies are big on my list, as is toothpaste and deodorant. Once you get your supplies to make your coupon organizer, you can arrange your coupons however you like. I separated my tabs with certain categories-groceries, dry goods, paper products, soap/beauty supplies, and household cleaners. I then further expanded my categories by stores I frequently shop at such as-Target, Walmart, Marcs, Dollar General and Walgreen's. Finally, I organized duplicates (which are the best) and everything by expiration dates. Combining MFG coupons with STORE specific coupons is a great way to double up your savings. When you find coupons that are for free products it's really exciting, and honestly, you may find you get a "high" off of saving money for your friends and family, I know I do! I once got 8 kids toothbrushes for free! My son will not need a new toothbrush for about 4 years! And they were 100% FREE! Having extra pockets to keep store coupon policies in helps too, as does that zipper pocket for pens, spreadsheets, calculators and other supplies. The most important part...getting coupons! Coupon Closet, this site links you to MANY great deals at various stores, as well as provides the best sites to print coupons without signing up for a million websites. Sunday newspaper inserts. If you don't want to subscribe to a paper, ask your neighbors or friends if they use their coupons, if not, maybe you can have them! Or just buy a paper weekly for a few bucks. Ebay-Ebay sells coupons, this takes a little research, but many great deals to be had! And my most favorite...find a high end hotel in your area, the kind that gives Sunday papers to guests as a courtesy, and ask to take 50-100 off their hands each week. Most guests don't even read them anyway! And you can help the hotel recycle. 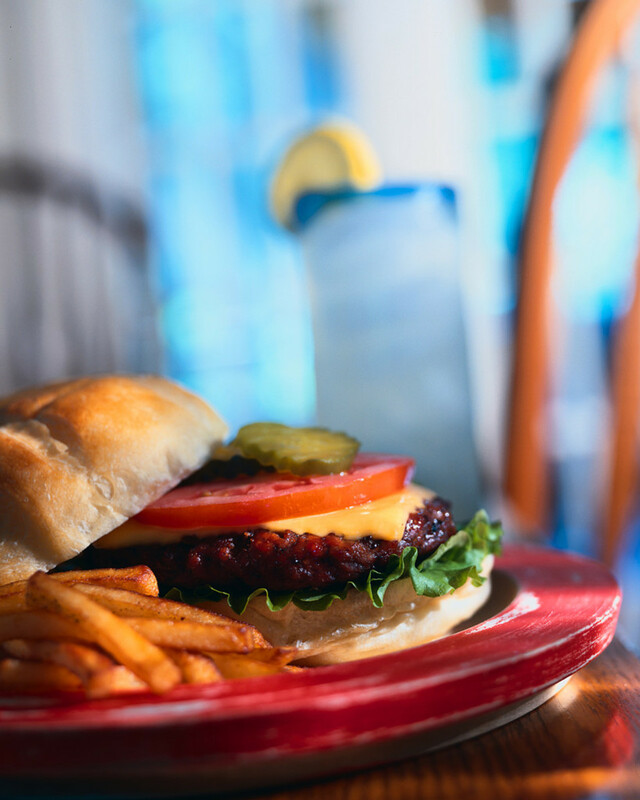 Sites like Groupon and Living Social are fantastic for coupon savings for dining out, traveling, or household items like sheets, towels, and electronics. And save samples! I have a small Tupperware box dedicated to sample size products I receive in the mail. These samples are great for travel! Lotions, soaps, perfumes, laundry samples, you name it, I've got it! Financial habits that save you lots of money! Simple things you can do around your house to save money. It's also fun and entertaining! Unexpected ways to save money! It' not hard to save tons of money. You don't have to give up the life you love, just make a few adjustments! Before you know it, you'll be happier, less stressed and have more cash in your pocket! Symptoms & solutions to free your thinking and change your behavior, so that you become richer financially and spiritually; you can cultivate a richer life on many levels with some changes.